Did you know a Beehive revolves around the Earth? Well not an actual beehive but large amounts of space debris or in scientific terms – orbital debris. 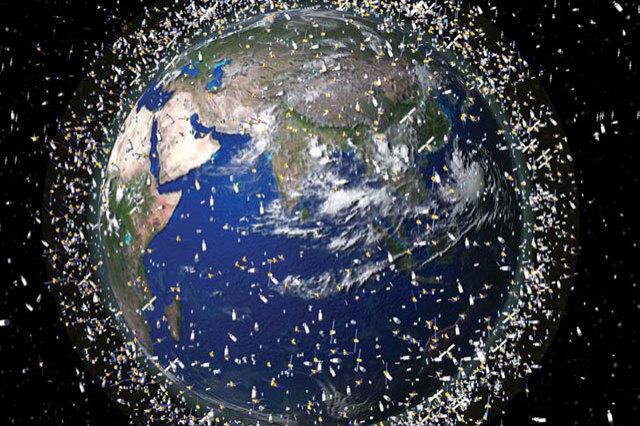 Its reported that over 100 million pieces of debris are floating around the earth in circular orbit (see photo above)! 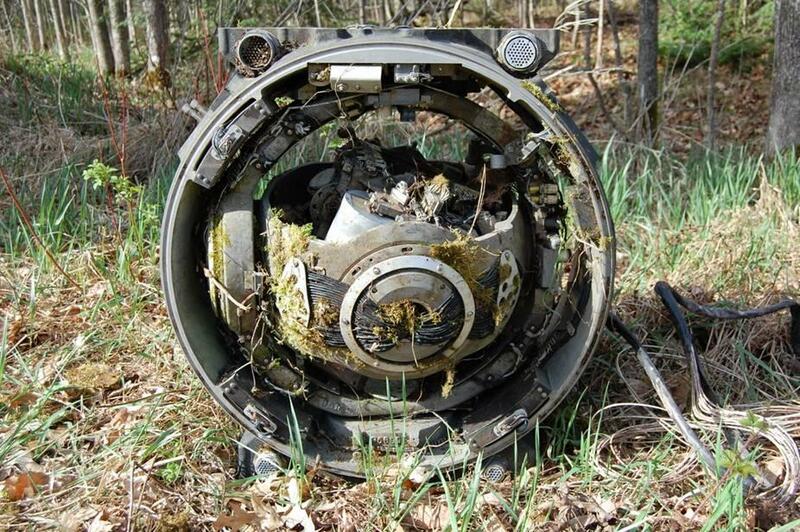 This debris consist of damaged material, usually the remains of satellite explosions and other failed global space missions. These pieces of debris are moving at a very high rate of speed and constantly colliding with each other resulting in more debris. Its because of our Earth’s gravitational pull, this beehive of space debris can remain orbiting around the Earth instead of floating off into deep space. According to NASA, over the past 50 years only one piece of space debris makes it to the ground per day, while the majority of debris incinerates as it reenters our atmosphere. When a NASA spokesperson was asked, ‘what is the solution to this problem’, he simply replied by saying, “We must not put anything else in space that could add to the problem”. How could that be true when NASA continues to send spacecraft and satellites into space? Why doesn’t NASA ever show us actual images of this stuff instead of always giving us ‘Animations’? Does something seem strange about that to you? Could it be that the Earth really doesn’t look the way way we were taught? Check out the videos below for an animation of what the space debris looks like as it orbits the Earth and ten things you didn’t know about Earth and post your thoughts. Previous Post The Most Powerful On Earth: A.C.I.O. Next Post The 42 Laws of Maat: The Original Commandments?